Kathi Voutour serves in a Neighborhood Sector seat representing the Malden area on the Mystic Valley Opportunity Center Advisory Board. Voutour is a lifelong resident of Malden who went through the public schools system and graduated from Malden High School. 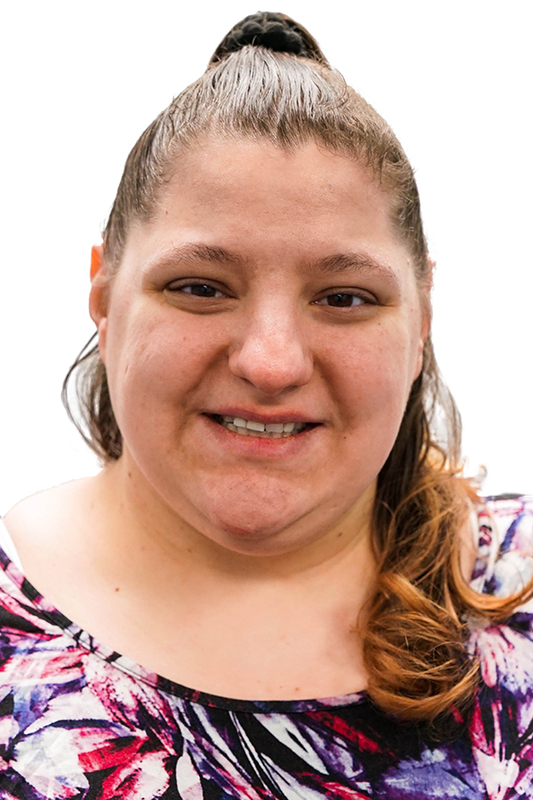 She has a certificate in Early Education instruction and is a stay at home mom who volunteers with the Malden Head Start program and Bread of Life, a nonprofit purchaser of free food in the Mystic Valley area. Voutour joined the ABCD Board of Directors in 2016 and she serves as a member of the Head Start and Child Care Resources & Education Committee and the Nominating Committee.